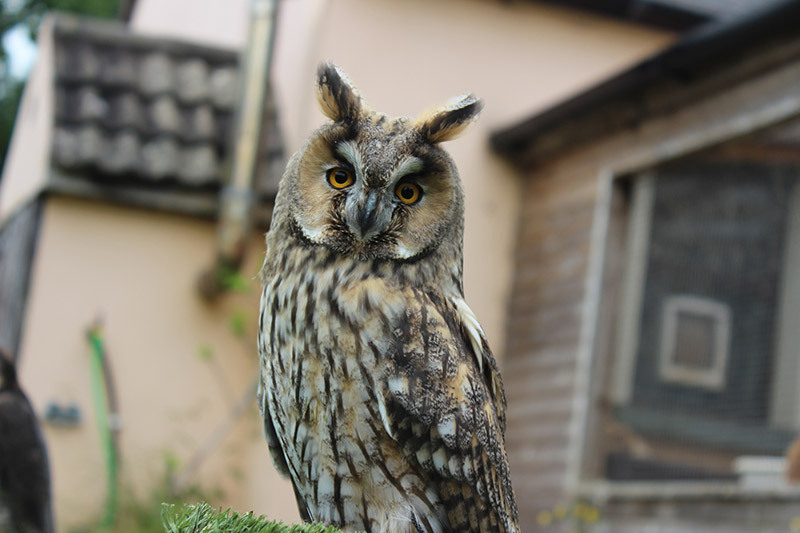 Animal Magic was set up over 17 years ago with the aim of making a small living for ourselves and to fund the Rescue and Rehabilitation of our Native Wildlife, which we are dedicated to help. Unfortunately the last few years have seen a huge increase in the numbers of displaced, sick and injured animals and we are getting called on more and more for our help to care for them. For the last couple of years we have been struggling to keep our heads above water; every penny we earn is getting swallowed up by the sheer numbers of animals in need. Just wanted to let everyone know that Denis had his operation of Friday and the surgeons are delighted with him. He is on the mend, feeling very weak and sickly at the moment but it is all good and every day will see an improvement, we are on the up! Thank you so much for all your kind words of support and for the gifts we have received, we are all so grateful. On a practical side, would anyone be available tomorrow from around 10am to 1pm to give me a hand at home. Although I have been managing the feeding and tidying around, I have had to shelve the cleaning out for a couple of weeks and some help would be fantastic. Sorry Folks, but we need some help! As you all know, we are not a charity and we cannot fund raise to help with our work here, but to be honest we are struggling really badly financially here and we really could do with a little help. I was out of action for a couple of months with shoulder surgery and unable to work and just as we were getting back on our feet, Denis became ill. He has been in and out of hospital now since early February and he is currently in CUH awaiting Brain Surgery next Thursday (has been postponed to Friday now, all being well). We are not sure yet, what his recovery will be like but we are obviously hoping for the best. If any of our followers out there would like to help us weather the storm, you can donate, by sending us a donation as a personal gift, we would be so grateful for any help. 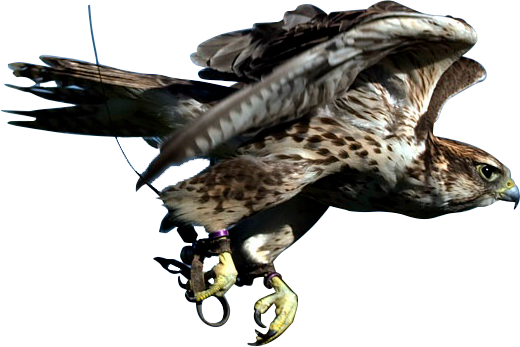 We have to find 1500 euro within the next week, so we can order food for our Birds of Prey, which we import from the UK and we simply do not have it!